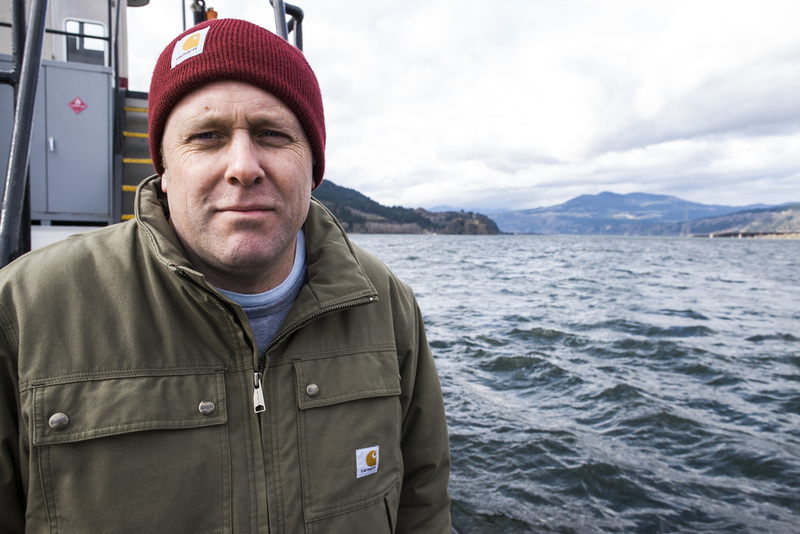 We headed out to Oregon to shoot the latest project for Carhartt. We found some people to write stories about and shoot in Carhartt's new line of clothes for next year. As you will see in these photos, Brian and Ron are always getting pulled in as "stand-ins" for lighting tests while our "real talent" is getting dressed. We had some really great locations on this trip. Cowboys and cowgirls out on the coast, logging on the Columbia River, and arborists working on the huge pines. Then up to Mount Hood for some fun in the snow at the Timberline Lodge which was used in the movie "The Shining". They shot the exterior scenes here and with it being winter, it looked just like the movie. We also had the opportunity to stay at the lodge for a couple of nights. 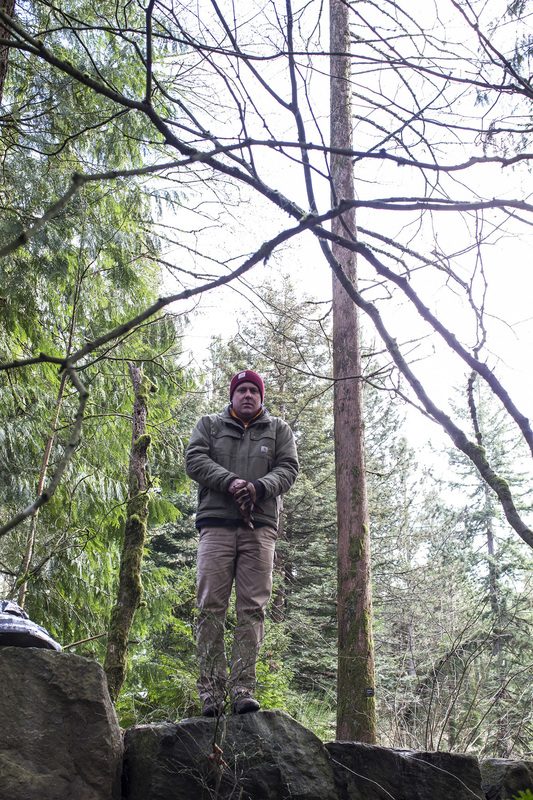 When it comes to Carhartt, the worse the weather, the better and Mount Hood didn't disappoint. We had some gnarly snow while we were there which made for great environments to shoot the winter line in. One of the highlights was being able to shoot some rugged guys up on the chairlift stations knocking off ice...badass.